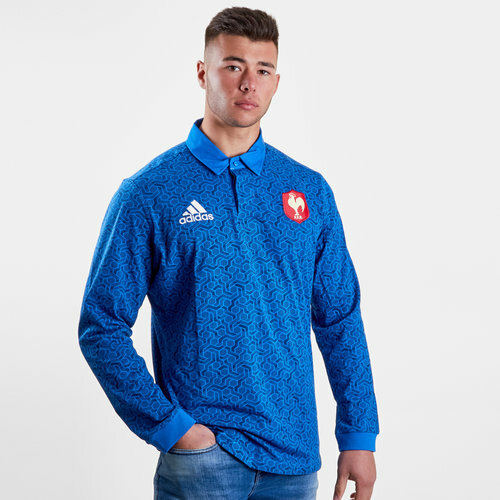 Made for the fans, show loyalty and dedication to French rugby with the France 2018 Supporters L/S Rugby Shirt, made by adidas. 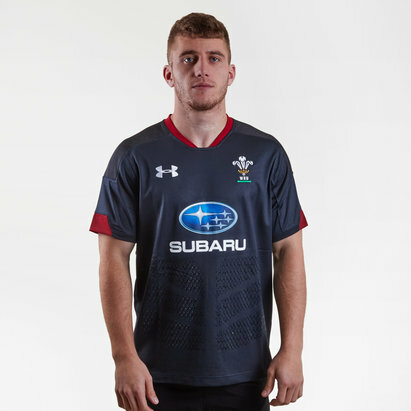 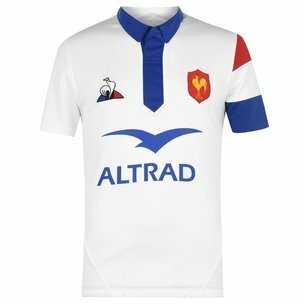 This official vintage styled long sleeved rugby shirt of the French national rugby union team features a smart button up polo collar and has embroidered upon the chest the iconic Gallic rooster badge. 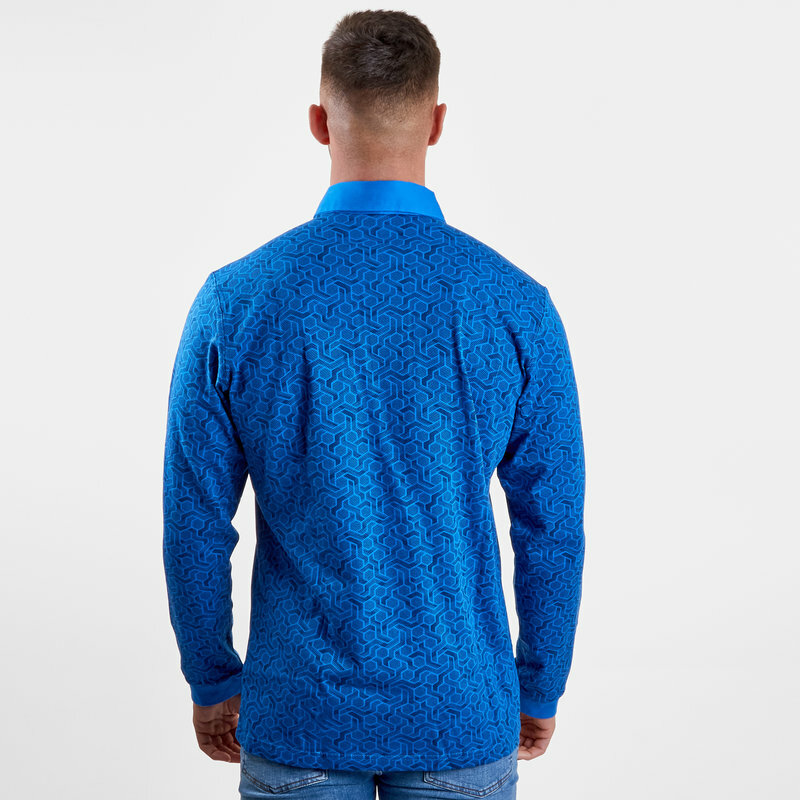 In a modern blue colourway, this shirt features a 100% cotton design. 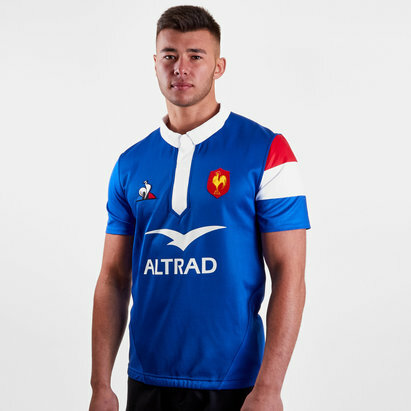 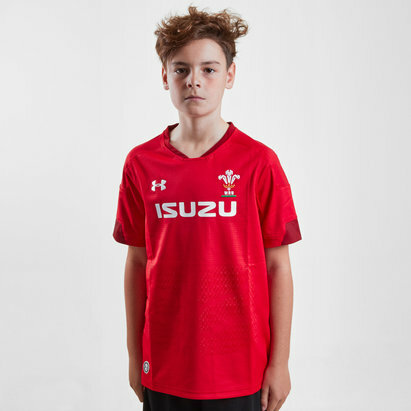 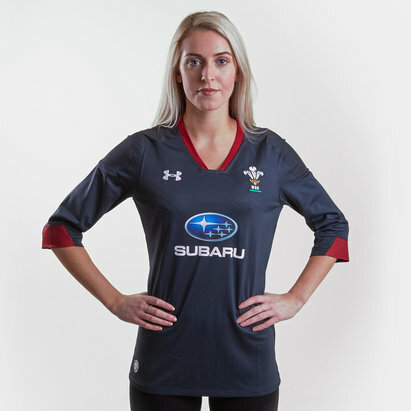 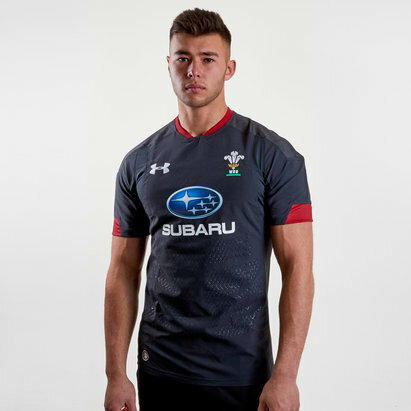 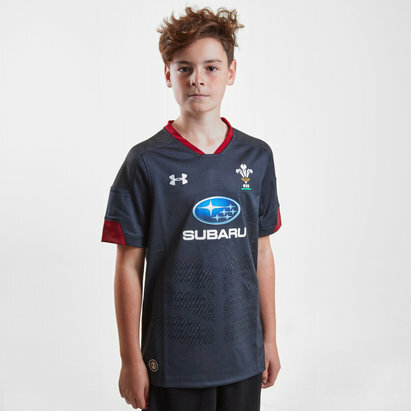 Ideal as a smart casual off the field option as well as an alternative to a replica shirt on match days, wear with pride the France 2018 Supporters L/S Rugby Shirt.